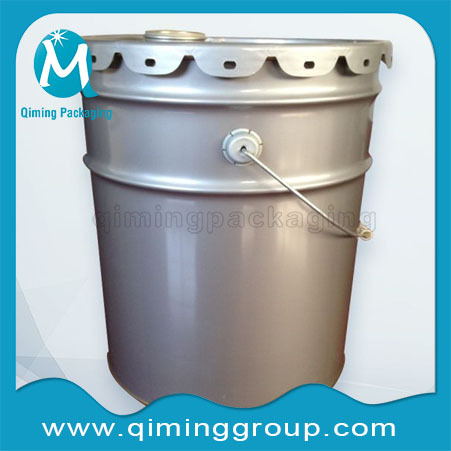 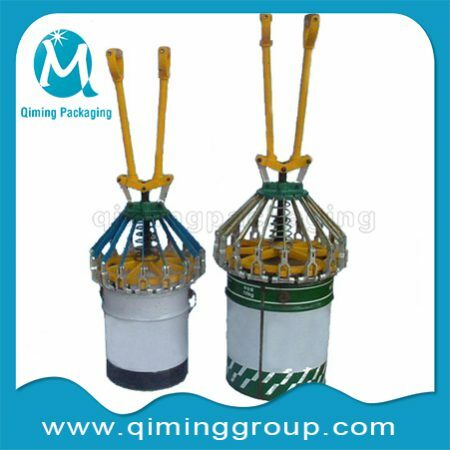 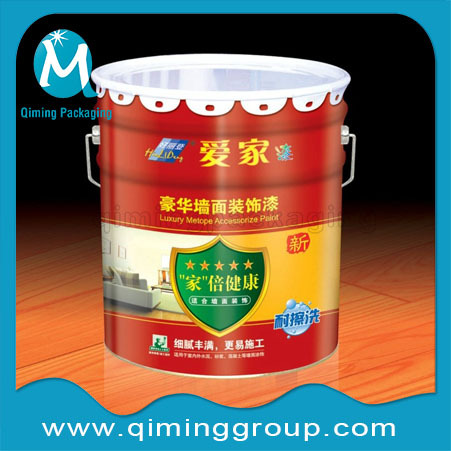 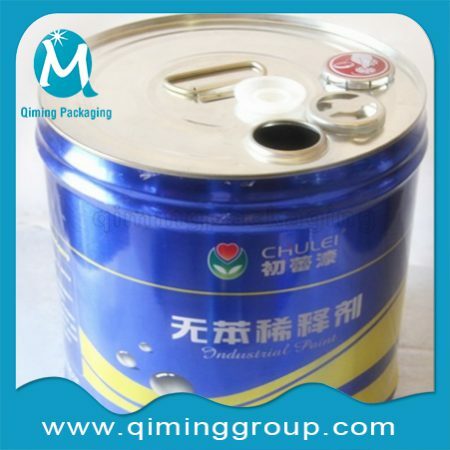 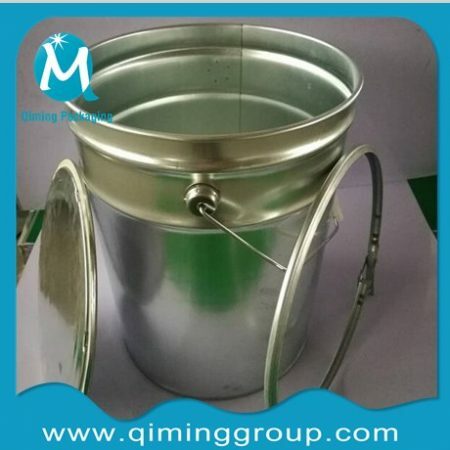 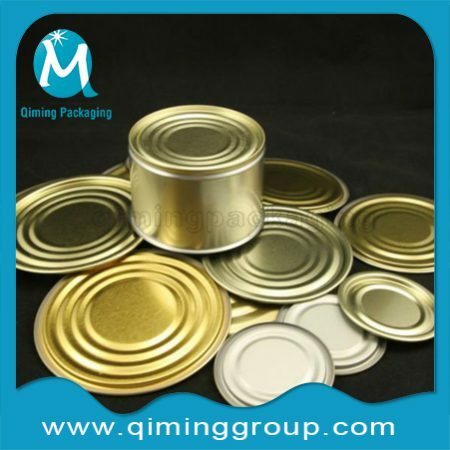 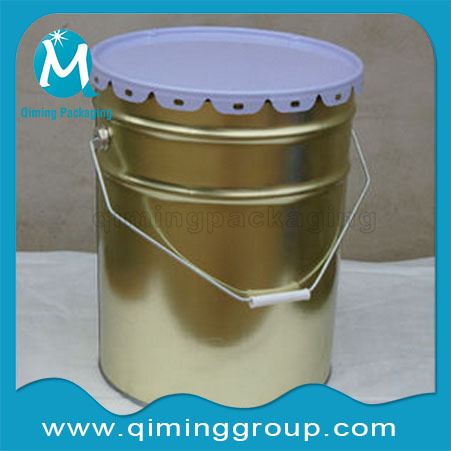 Specializing in Painted Galvanized Metal Tin Buckets Pails Lug Lids In China .Conical, stacked paint pails with lug lids also called Flower Edge Bucket in China. 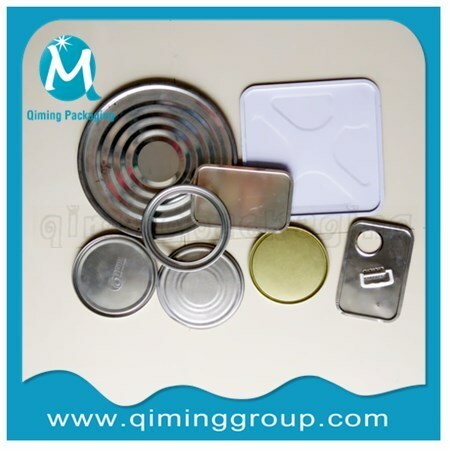 And the Lug Lids/Flower Edge Lids Covers also sold separately . 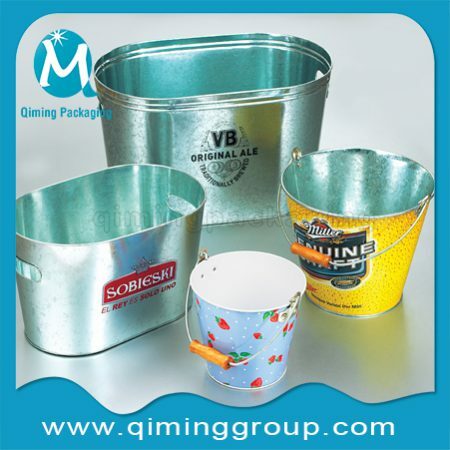 Click the link to see other popular Galvanized Metal Tin Buckets and Various Shapes And Volume Plastic Buckets Pails. 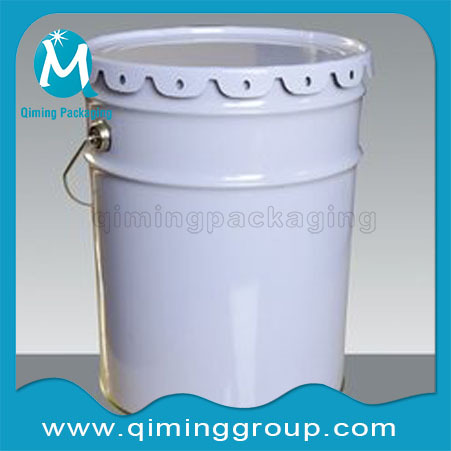 Shape: round ,lid with flower edge,lug lids. 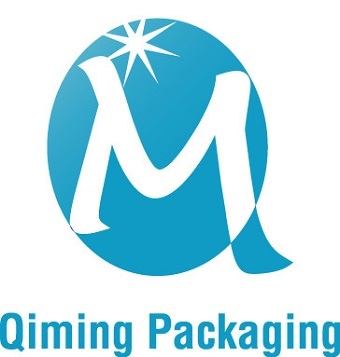 Printing: CMYK Off-set Printing ,Spot color,Pantone colors as usual,your other printing methods available.